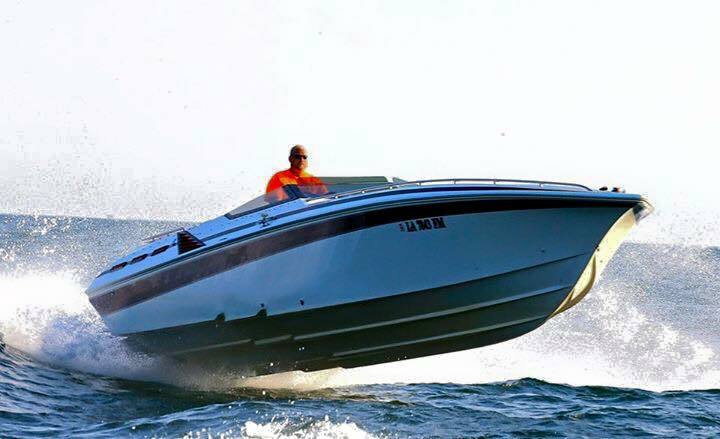 West Michigan Offshore (WMO) is one of the largest and fastest-growing powerboat clubs in the country, and is for anyone who enjoys high performance boating. 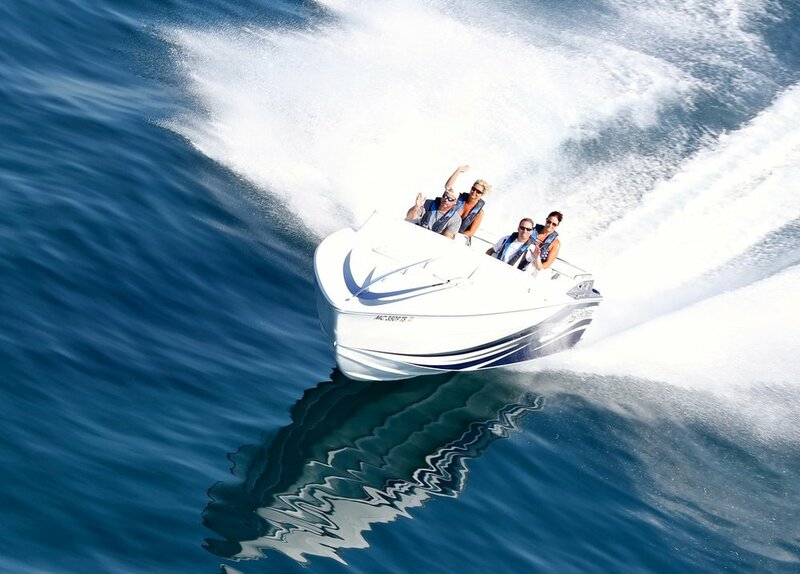 Members own everything from big cats to small v-bottoms, and share both a love for boating and a commitment to charitable giving. 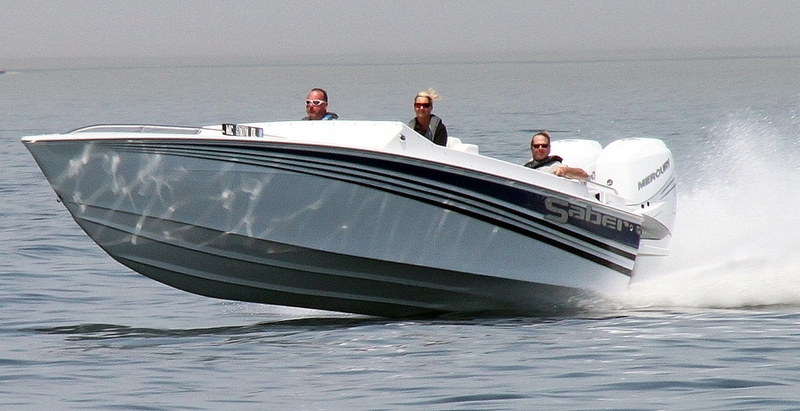 No boat, no problem our social membership options allow everyone to be a part of the fun. 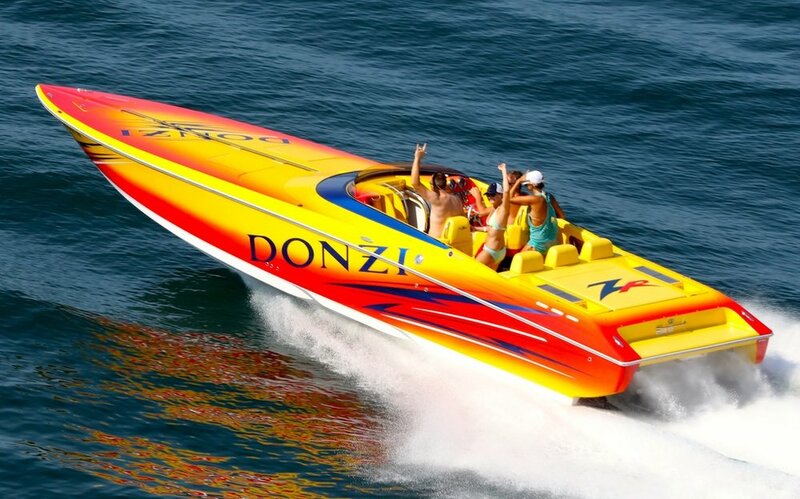 Governed by a board of five and assisted through an army of volunteers, events range from high speed on-the-water fun runs and a poker run to a huge presence at the boat show. 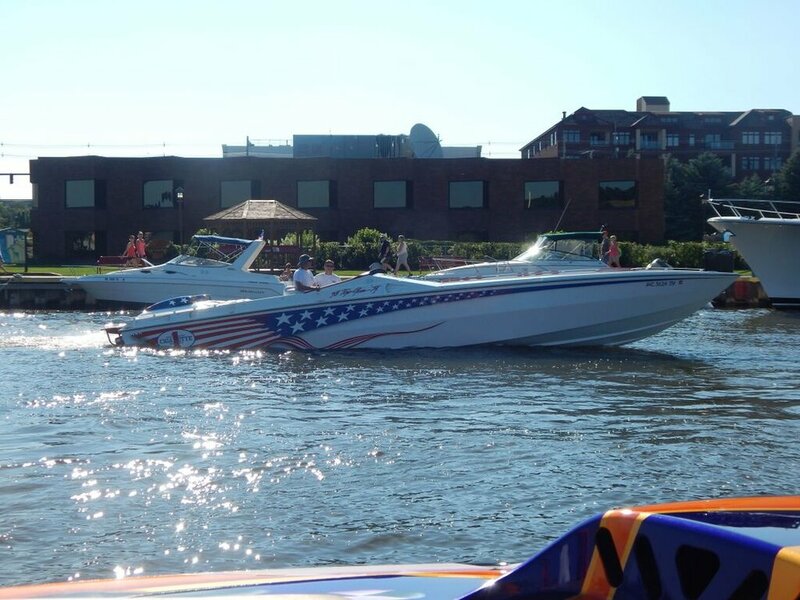 West Michigan Offshore is one of the most uniquely fun, action-packed, positive, and impactful non-profit organizations in the world, and we invite you to join in on the ride. Safety and Communication is important during events! Complimentary registration to 3 premier summer power-boating weekends..
WMO's Rock the Coast event attracts more than 100 boats, including everything from 20' Bajas to 52' Outerlimits and everything in between, and featured photographer Pete Boden from Shoot-2-Thrill riding in a helicopter to get great shots of all the participants. 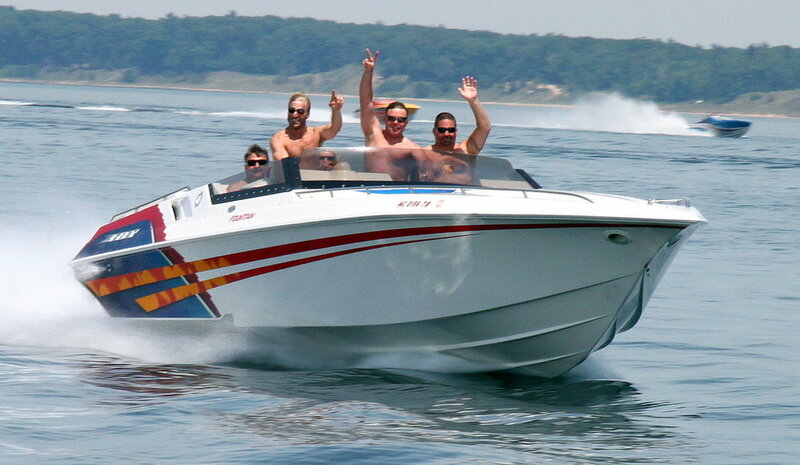 WMO's Muskegon Powerboat Weekend features the club's only Poker Run, an epic offshore street party, and attracted more than 90 boats. 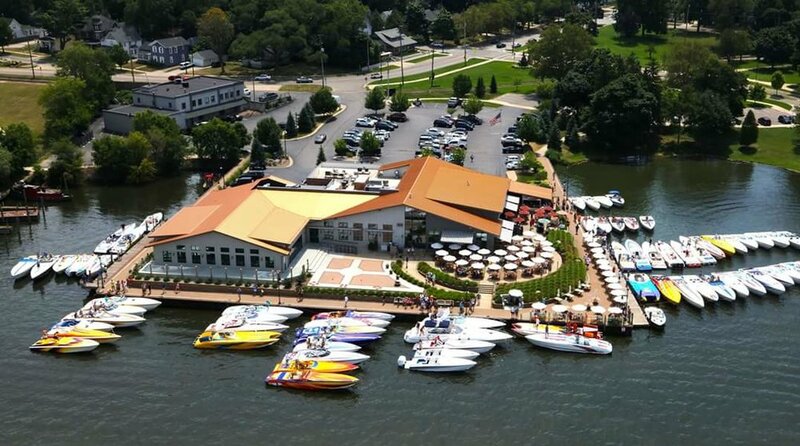 From the Powerboat Street Party, Parade of Power, WMO’s Assault Poker Run, Celebration Party to Sunday Funday, don’t miss out. West Michigan Offshore made the news during the summer of 2016 through their partnership with the Make-a-Wish Foundation to bring a special Wish Kid on the ride of his life at the Rock the Coast Run. Click HERE to read the article and see the videos.